Wilsonville Home Prices Are Up! A recently released housing report reveals local home prices have increased nicely over the past year. The new survey from RMLS (Regional Multiple Listing Service) shows a 10.5% increase in home values throughout greater Wilsonville. 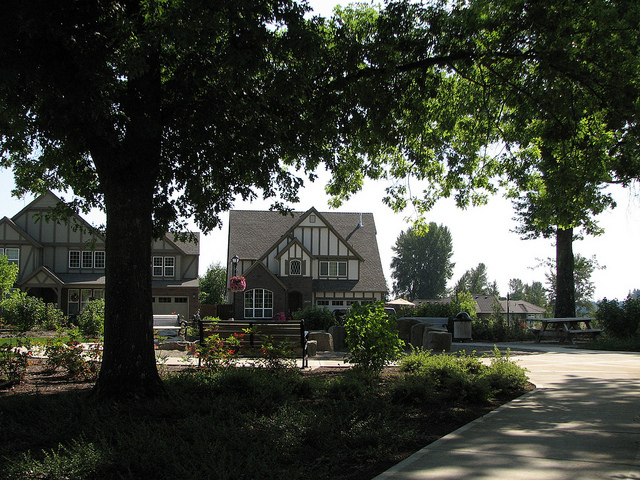 Wilsonville offers newer neighborhoods like Villebois. The current average selling price for a home for our area is now $315,600. The average time on the market is 74 days. Regional real estate prices continue their overall upward trend due in part to a lower than usual supply of homes. With buyers chasing a smaller number of available properties, basic supply and demand principles create a ‘seller’s market’ around Wilsonville. At the current rate of home sales, our region would now be ‘out of homes’ in just 3.2 months, a historically low figure. View or download the free report on our local real estate market by clicking here or on the market action image below. Make sure to check out page 2 in this regional report for current real estate information on your county, town or neighborhood. 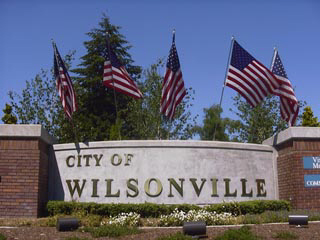 Thinking of buying or selling a Wilsonville area home? For a FREE consultation to discuss our market and your options, please contact our sponsor, Certified Realty today with the convenient contact form below.